This has been a long time coming. The blogger mojo has left the building. In case you haven't noticed from my extreme lack of posting. I can't say why because I am just not sure. It could be that now that I am at work all day at a computer my creative juices aren't flowing onto these pages. Or it could be I just don't have the time because I like weekends where I am out doing things or doing nothing at all at home. There are moments when I have a great topic to write about and the words overflow in my head but then I come here. The words just stop. They don't flow as they used to and as they should for me to keep this little blog afloat. I had said it wasn't the end and I still do not think it's the end but there's a chance that it could be headed there. There's also a chance one day I could write up the best blog posts I have written in months. Although my most recent post, Independence in Marriage, is a good one if I do say so myself. I have thought about getting a new look but hesitant to spend the money to only find I am still in the same place. It also doesn't help that I do not have a decent head shot to display prominently and I would hate to have a fresh new look without a new picture. I have also thought seriously about the name of this blog and possibly going a different way. Again. 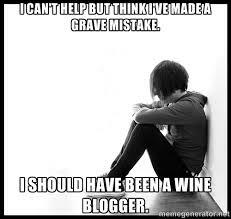 Having just done that a year ago, I am also hesitant that doing that won't even help with my blogger woes. As you can see, I am really not sure what direction I am headed in. I am not sure when I will be here again to write a post for you. It could be tomorrow, it could be next week, it could be next month. Not the way to run a blog now is it? 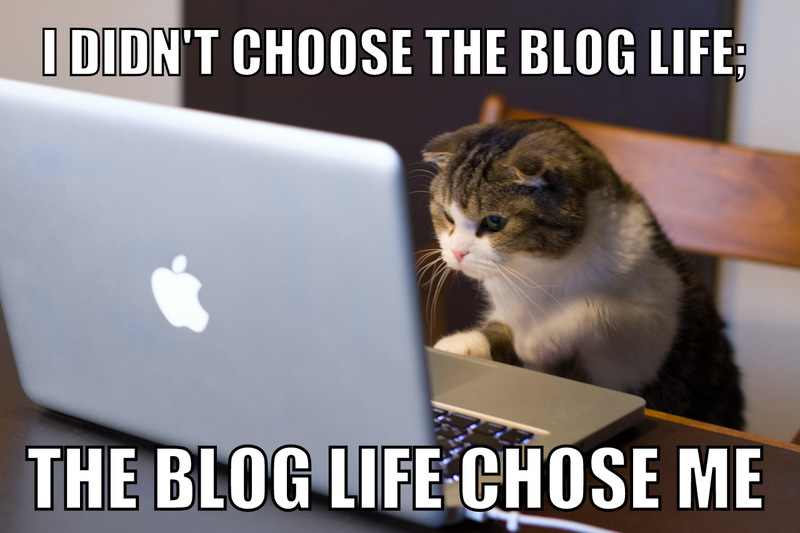 Have you ever had blogger woes? What have you done to get rid of them?